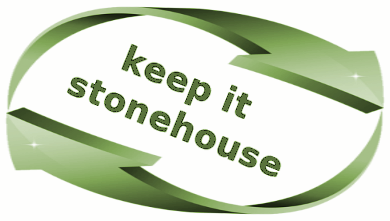 With just under the 2,500 households and nearly 6,000 people the aim of the association is to widely and actively help promote over 100 businesses and organisations in and around Stonehouse directly to the local residents. There are many reasons for trading locally wherever possible, most importantly it supports the local economy and high street. Research shows that for every 100p spent at a locally-owned business, 73p remains in the local economy.